Wholesale Real Estate in Your Area. There's no free lunch with Warren Buffett. 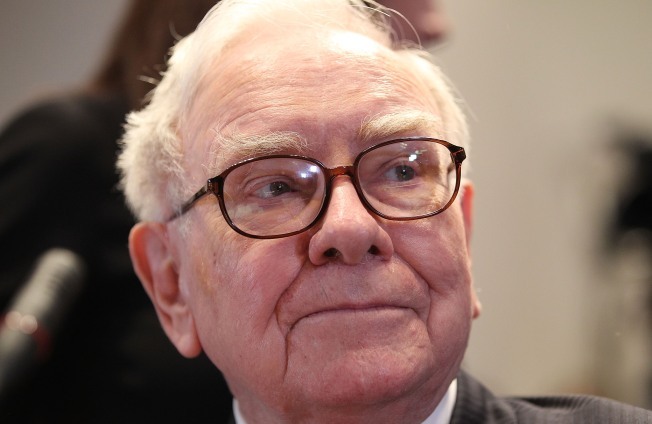 There's no such thing as a free lunch, at least not with Warren Buffett. An anonymous bidder paid $2,626,411 to eat lunch with the legendary Berkshire Hathaway investor, setting an eBay record - sort of. Bidding closed at $2,345,678, which would not have been a record, so once the auction closed, the bidder jacked up the price. Proceeds benefit go to the Glide Foundation, which provides social services to the poor and homeless in San Francisco. Buffett offers himself up as a lunch companion every year in an annually auction that has raised nearly $9 million in the last 12 years. Last year, an anonymous bidder paid $2.6 million, and in 2008, a Chinese investment fund manager paid $2.11 million. "I've met a lot of nice people through this," Buffett said. The winning bidder gets a meal at New York's famous Smith & Wollensky steakhouse and several hours to discuss whatever he or she wants to. The only topic that is off-limits is future investments. The most expensive item ever sold on eBay was a jet that fetched $4.9 million, eBay spokeswoman Amanda Miller told The Associated Press.